Ever wonder what crops grow in North Carolina? Or which state park is nearest to your home? 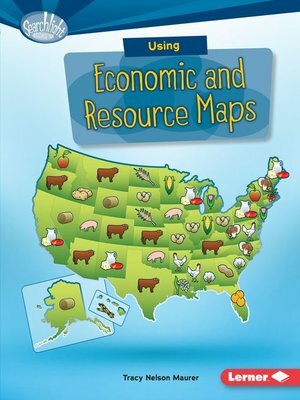 Economic and resource maps show what natural resources are in a place and how people in that place earn money. They can also include data about industries. But how do you use these maps? And what goes into the process of creating them? Read on to become a map whiz!